This website has a large variety of i.d. tags for dogs and cats and are reasonably priced. This website has all kinds of great information and resources fortraveling with your pets. 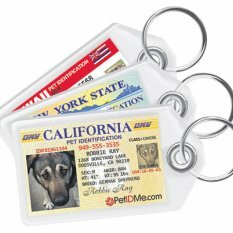 Keep your pet safe, and never worry about losing your pet again with our Personalized Pet ID Tags. 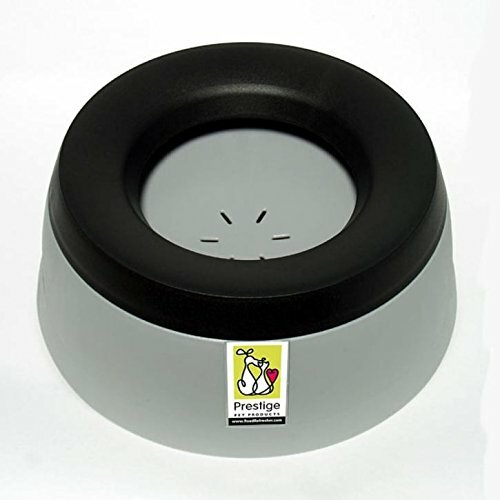 Give your pet the best chances of being returned to you with the most informative Pet Tag on the market. The last Pet Tag you'll ever buy, Guaranteed. We believe you'll be so happy with our Pet Tags that this will be the last Pet Tag you buy, guaranteed. Dog & Cat Approved. 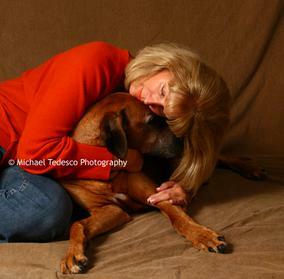 Veterinarian Trusted. 100% Satisfaction Guaranteed. LOVE, LOVE, LOVE this! I keep it in my car! Easy to dismatle and clean. Bowl is 9.5" in diameter X 4" high. Holds up to 54 fluid oz. Comes in multiple sizes. 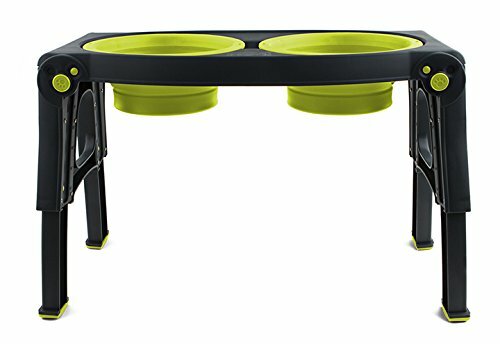 Has different height adjustments.Silicone bowls fold flat and legs fold flat also.